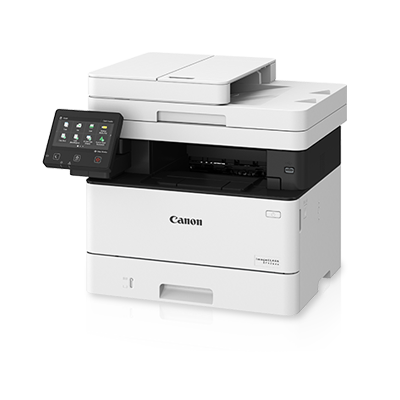 Experience the cutting-edge features of Canon imageCLASS MF429x laser multi-function printers. With an impressive line-up of smart functions, these models deliver high-quality prints matched with incredible speed and seamless connectivity. Designed to make multi-tasking effortless, you can rely on these printers to deliver results consistently.